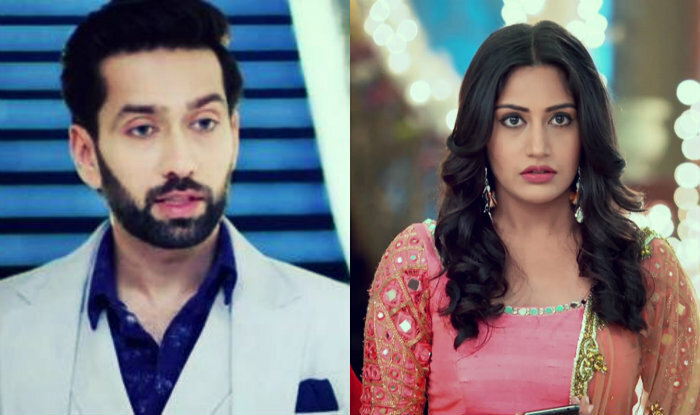 Ishqbaaz starts with Rudy saying that on eid everybody gives eidi to their younger ones. Fiza says that what will you give me on this eid. 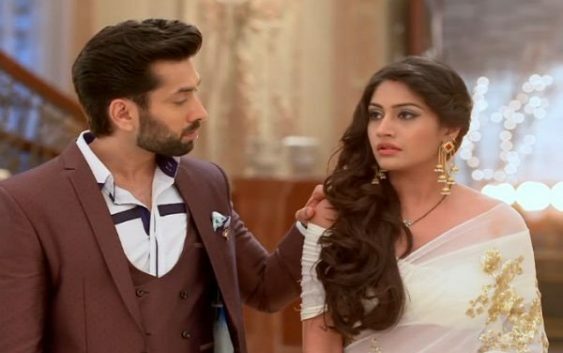 Shivay comes and Anika asks what you will give me on this eid. Shivay comes and says I have to go to the office. Anika says what happened. Shivay says i have to do some important work. He shouts at her and goes. Anika calls him and he did not pick up the call. Shivay comes and Anika asks why you are so angry on me. Anika asks what happened. Shivay says that i have found something in your diary and i know you do not love me. Shivay shows her the list that she wrote the negative things about him. Shivay says thank you so much to tell me that i am so bad. Anika laughs and says i love you so much and that list is so old and now i do not think like this. Shivay says no you just do not talk to me. Anika goes to Rudy and says this is not done. Anika says what i have written that Shivay has ego and he is money minded. Shivay comes and again becomes angry. Shivay says i am going to office and i do not want to celebrate eid. Everybody comes downstairs after getting ready. They hug each other. Farhan asks where is Shivay. Shivay comes and they all dances. Fiza says now this is time for eidi. Om gives best wife award to Gauri and he says you are my inspiration Gauri, eid mubark.